Recharge your cell phone when you're on the go. The HTC Droid Incredible car charger features a thick durable cord that resists tangling and extends for convenient charging. An integrated Intelligent IC chip protects your HTC Droid Incredible from overcharging while an LED indicator provides connectivity status. 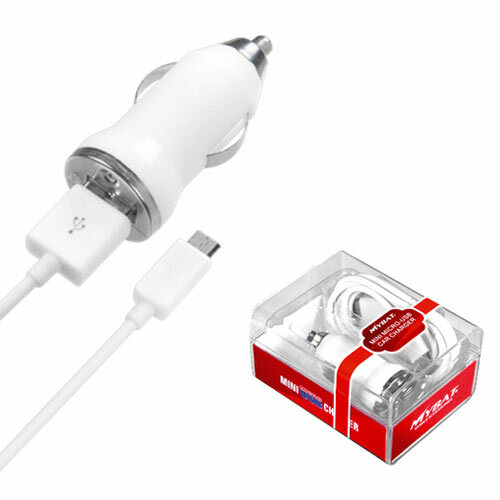 Plug this cell phone car charger for the HTC Droid Incredible into your vehicle's accessory power port or lighter socket and you are ready to recharge your phone.